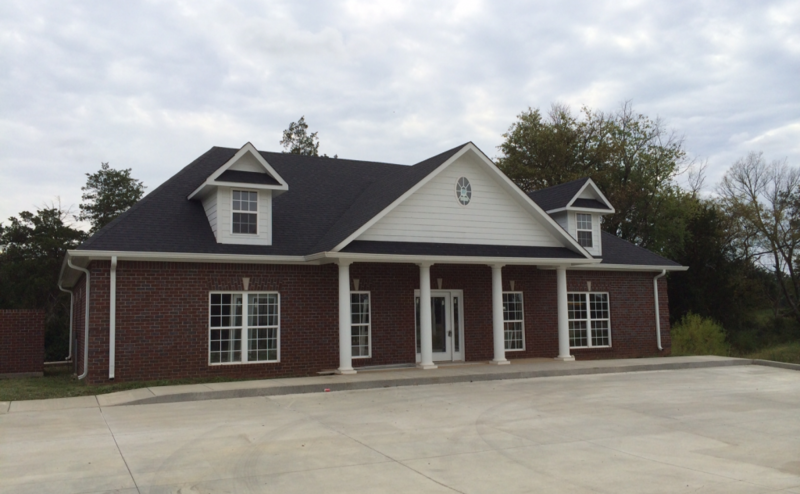 Now Available, Medical/General Office Building, 5,000-30,000 square feet available. 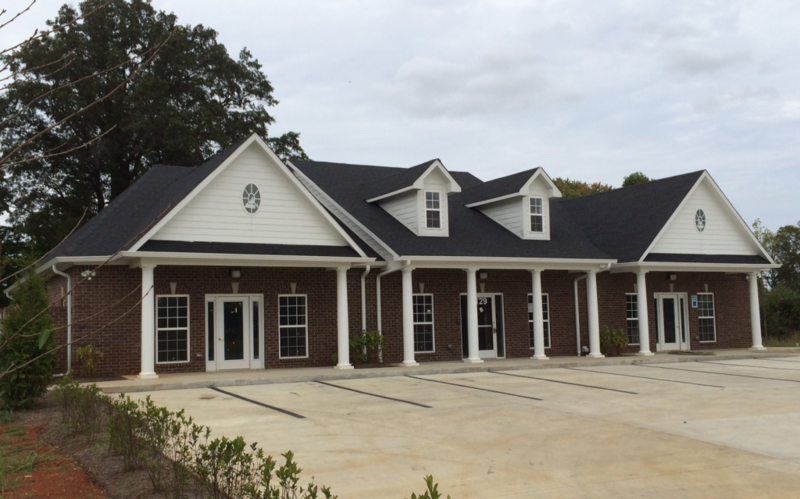 NOW AVAILABLE, NEW CONSTRUCTION, Medical/General Office Building, 2,000-4,700 square feet available for restaurant or office. 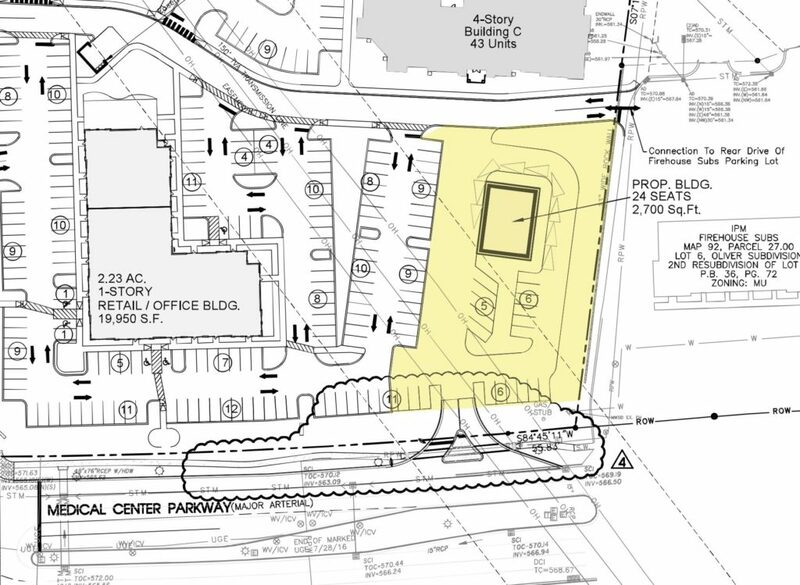 Approx 1 acre of commercial property on Medical Center Pkwy. 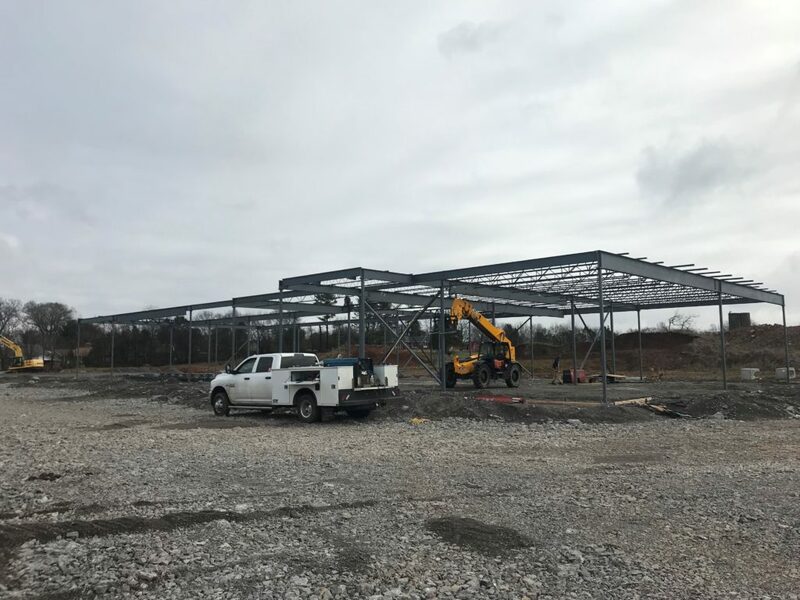 Ground lease or Build to Suit. 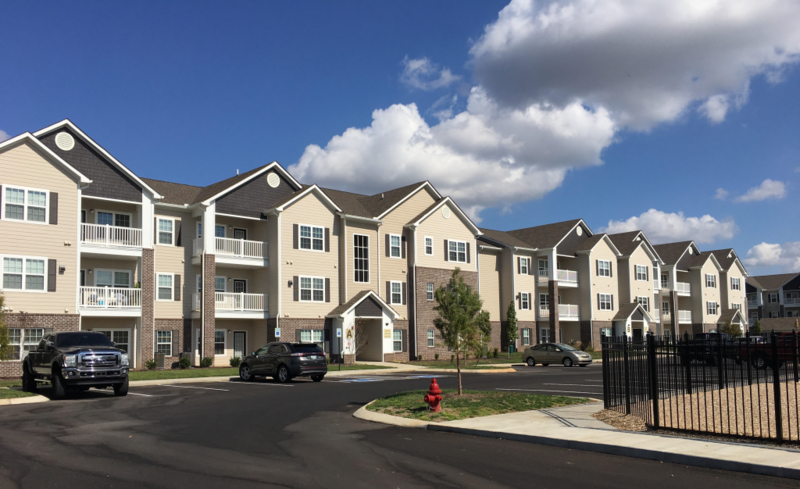 New Construction Available Summer 2019. 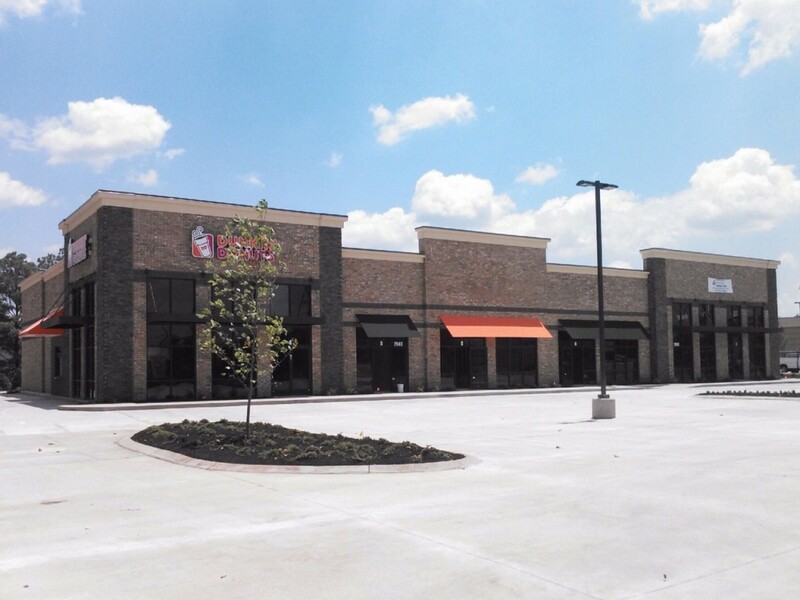 1200-4800 SF of 12,000 SF retail strip in Phase 1. Phase 2 Available Fall 2019 1200-7200 SF. 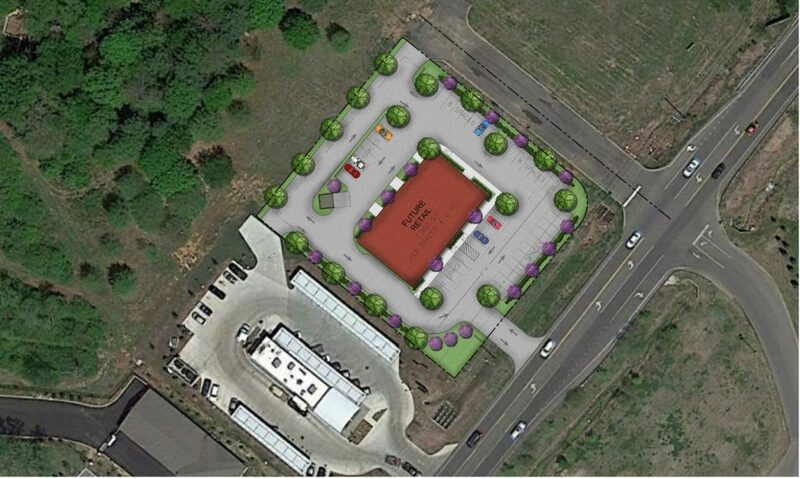 2 prime acres of commercial property with great exposure and access. Will divide to suit. FULLY LEASED. 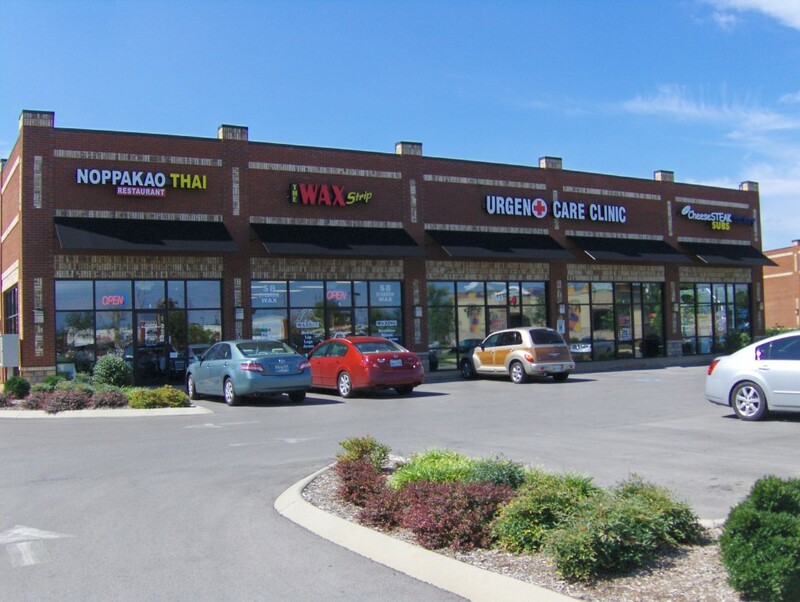 12,000 square foot strip shopping center located close to Kohl's and Sam's Club on Old Fort Parkway just off I-24 near Blackman area. 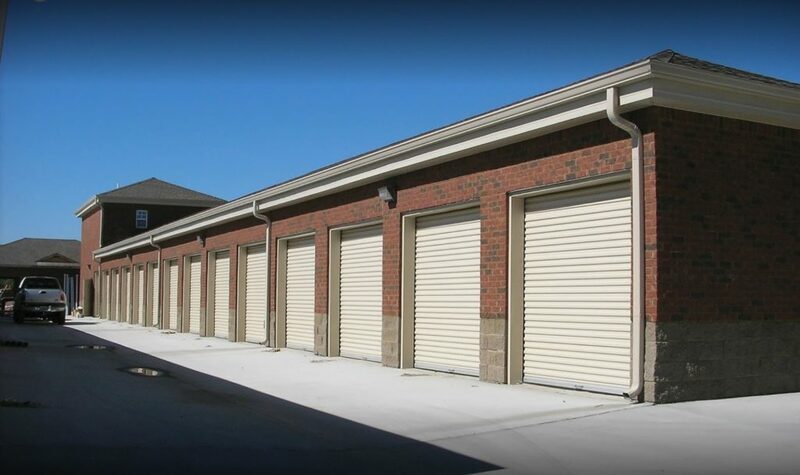 Fully Leased. 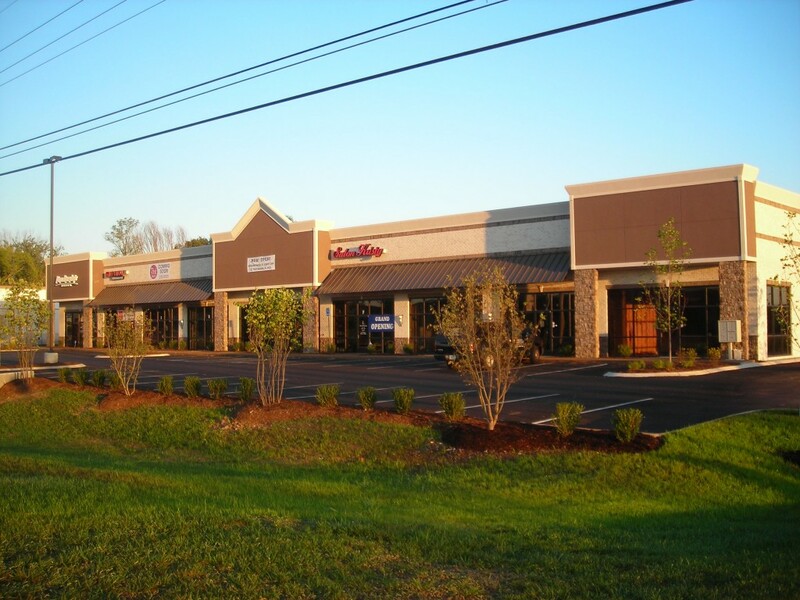 Great retail center in the best location in Murfreesboro at the intersection of Medical Center Pkwy and Thompson Lane. 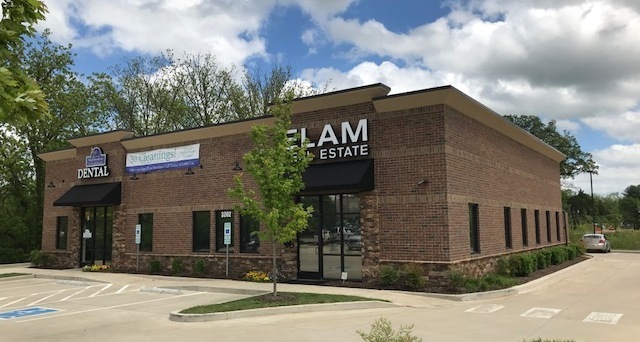 Fully leased property NEW CONSTRUCTION with Dental Excellence and Elam Real Estate. 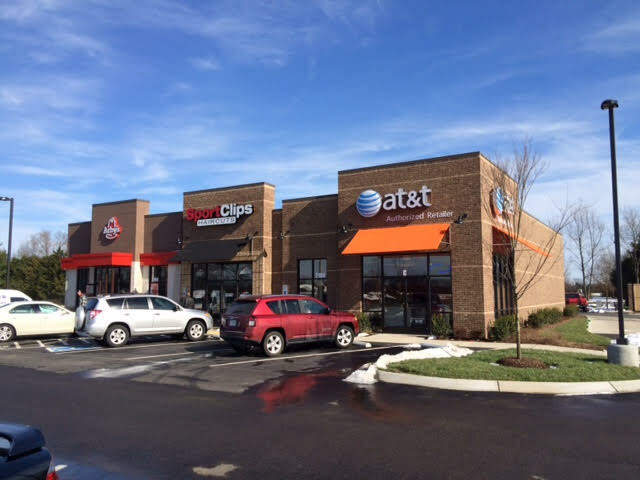 Fully leased property with Arby's, AT&T, and Sports Clips. 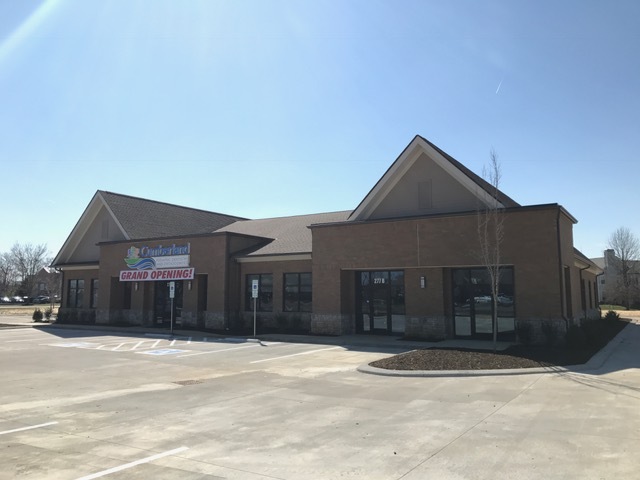 Fully leased 4,000 SF daycare building. 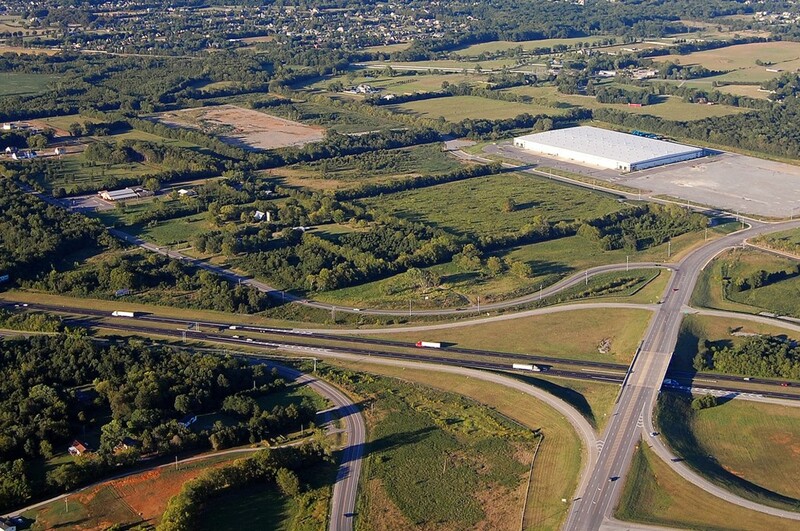 Approx 6.5 acres of commercial property on the on-ramp of I-24 and Joe B Jackson exit. 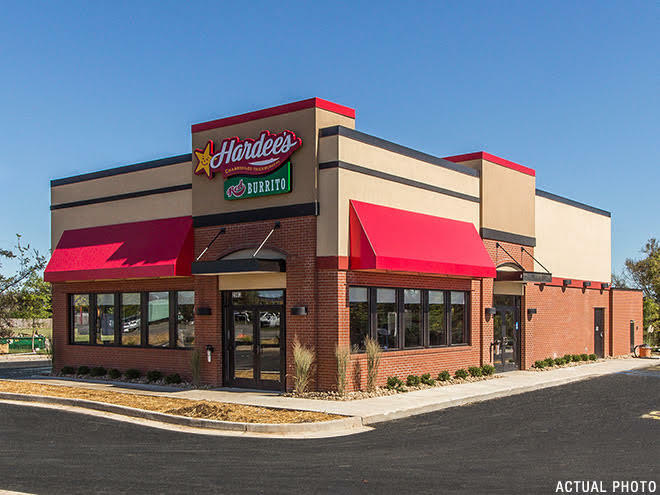 Will divide property to suit for fast-food lots. 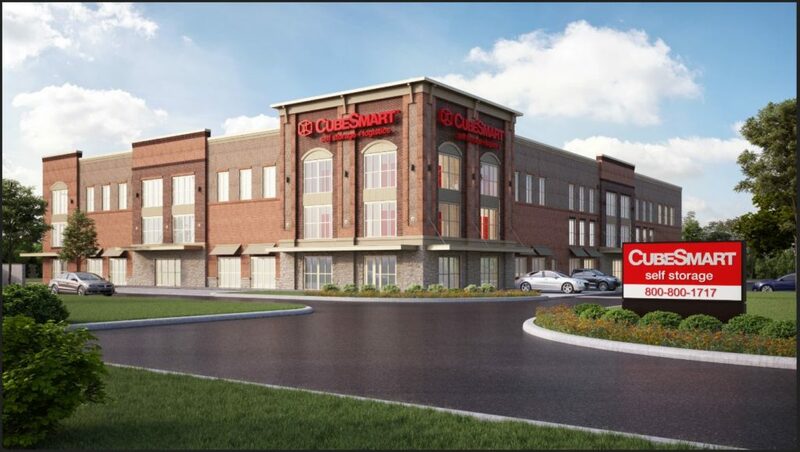 SOLD - New Construction Coming Summer 2018, 1200-7000 SF retail, restaurant, office space across from Kroger. 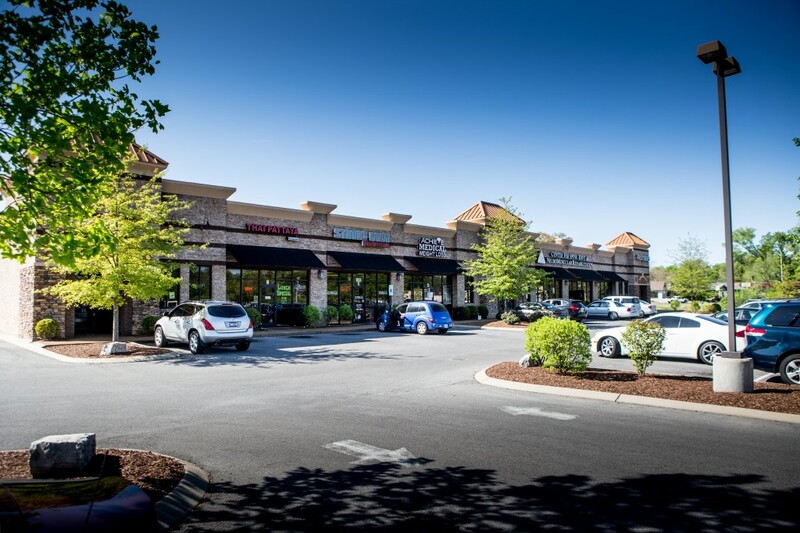 Fully Leased! 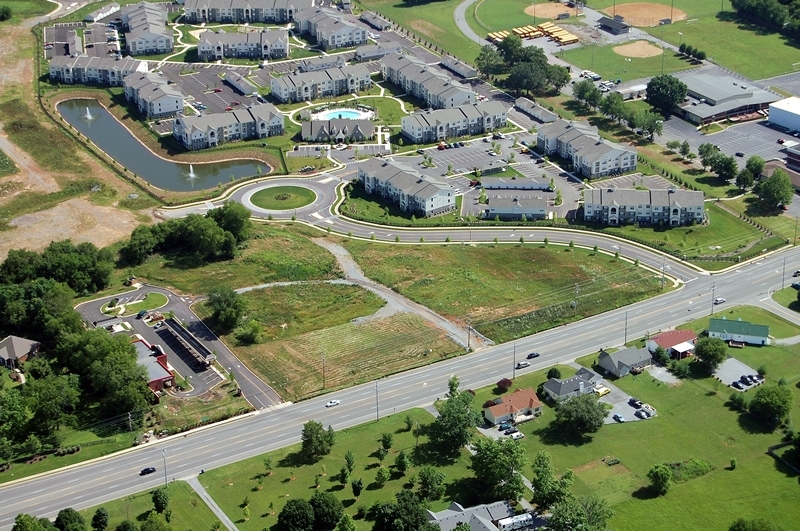 144 unit apartment complex just off I-24 & Joe B Jackson exit. 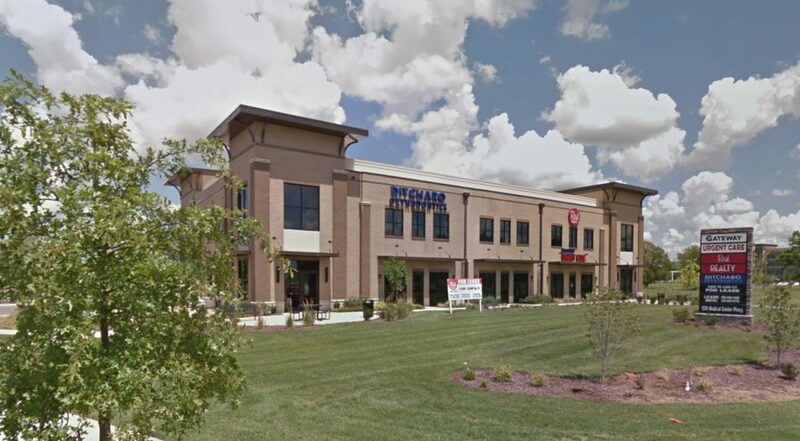 2500 SF Available alongside Cumberland Pediatric Dental on Veterans Pkwy. 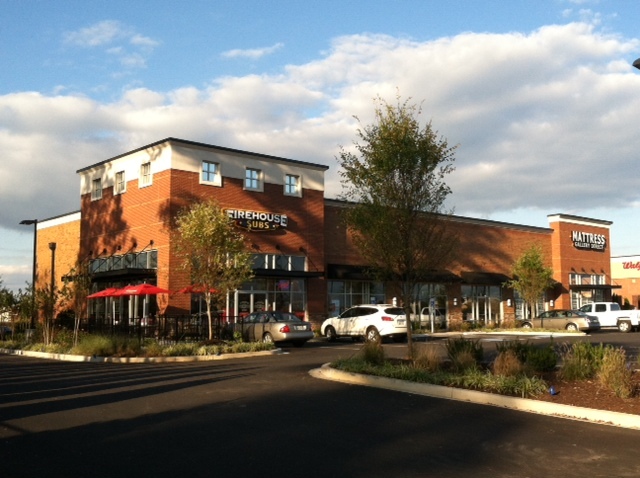 NEW CONSTRUCTION, 10,000 SF Fully Leased retail strip center. 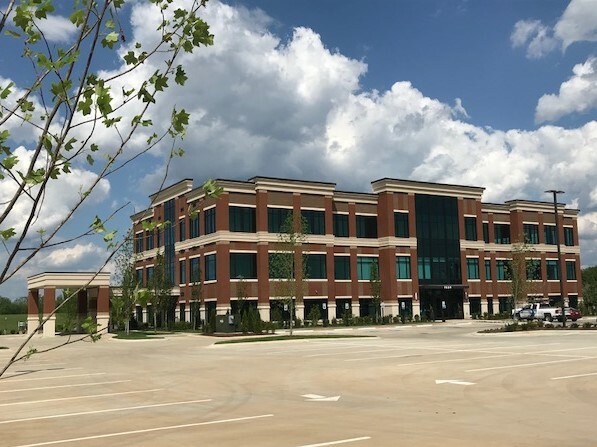 8 office lots available. Will build to suit, lease, or sale. Package construction deals or land only. 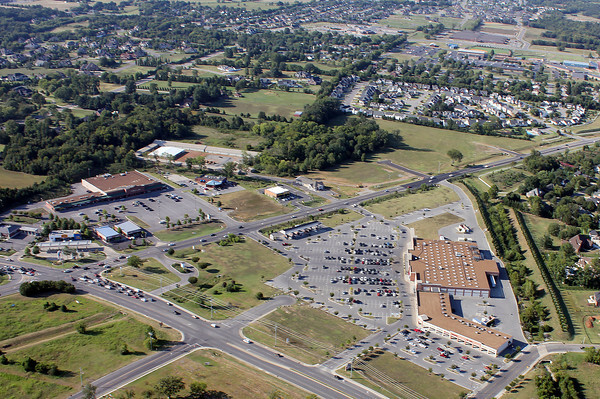 Corporate long term ground lease. 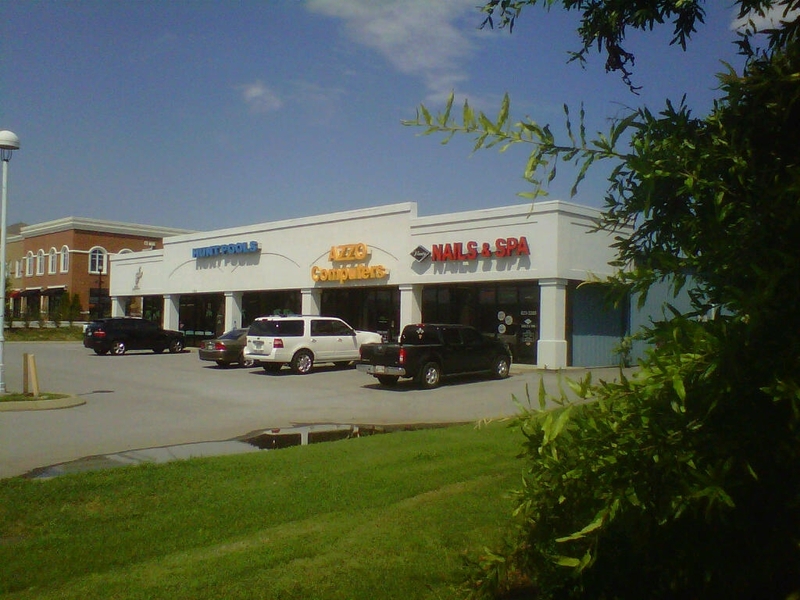 Fully leased 12,000 SF strip shopping center located close to busy intersection at Memorial and Medical Center Pkwy. 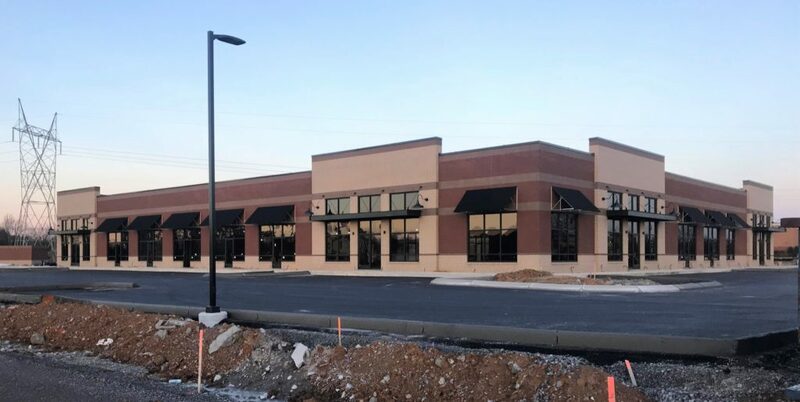 NEW CONSTRUCTION FULLY LEASED, 10,875 sf retail strip center with Dunkin Donuts, Smoothie King, AT&T, Avail Vapor, and Heartland Dental now available. 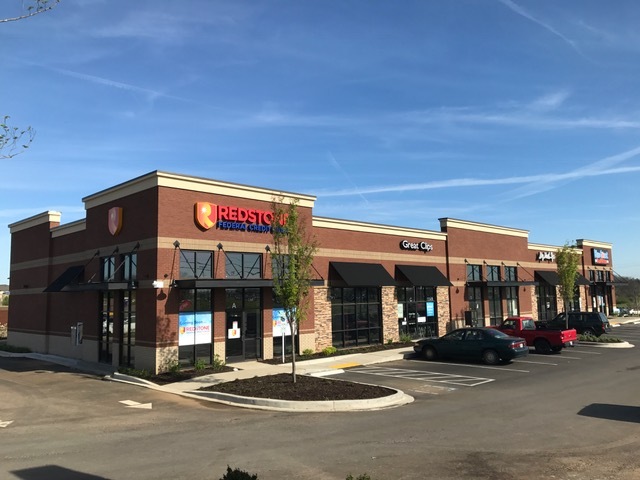 Great fully leased retail in one of the best locations in Murfreesboro at the intersection of Memorial Blvd and Northfield Blvd. 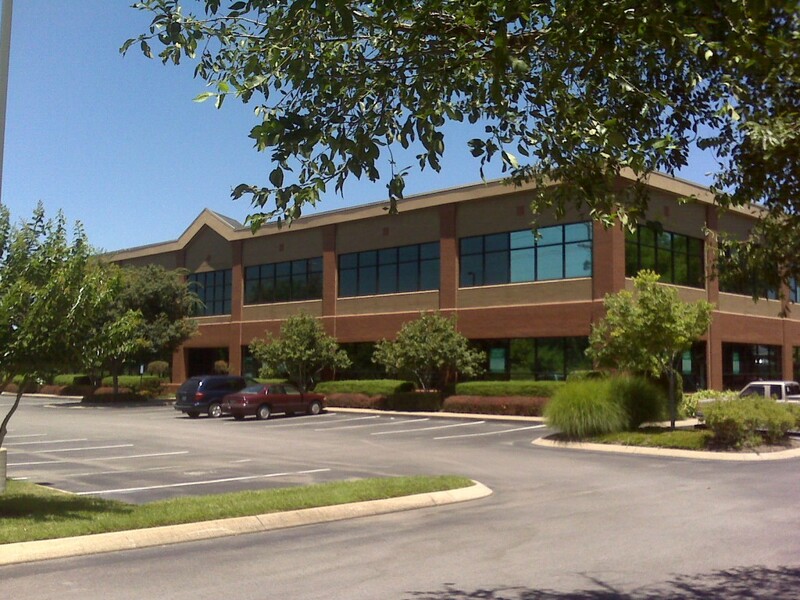 Up to 6,000 square feet of first floor office space available. Will divide to suit tenant. 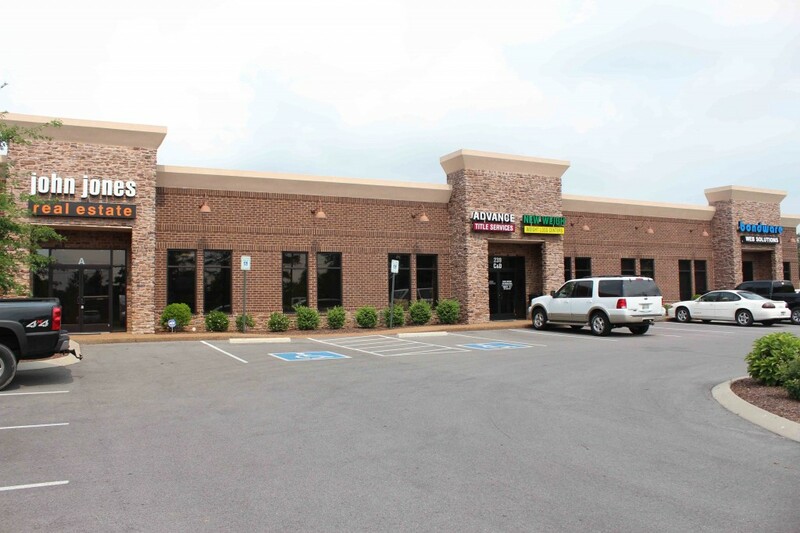 Great medical or general office space. SOLD! 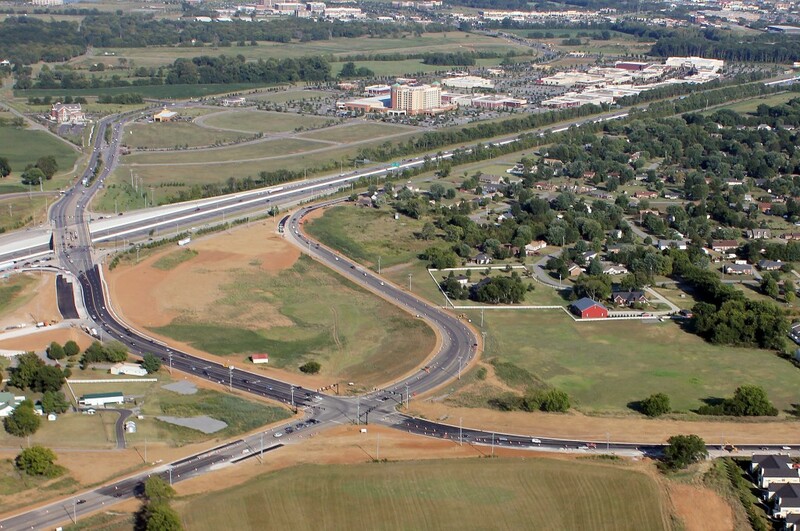 7+ acres divided by John Rice Blvd with full I-24 and Medical Center Pkwy visibility. 7+/- acre tract available and 3+/- acre recently SOLD. 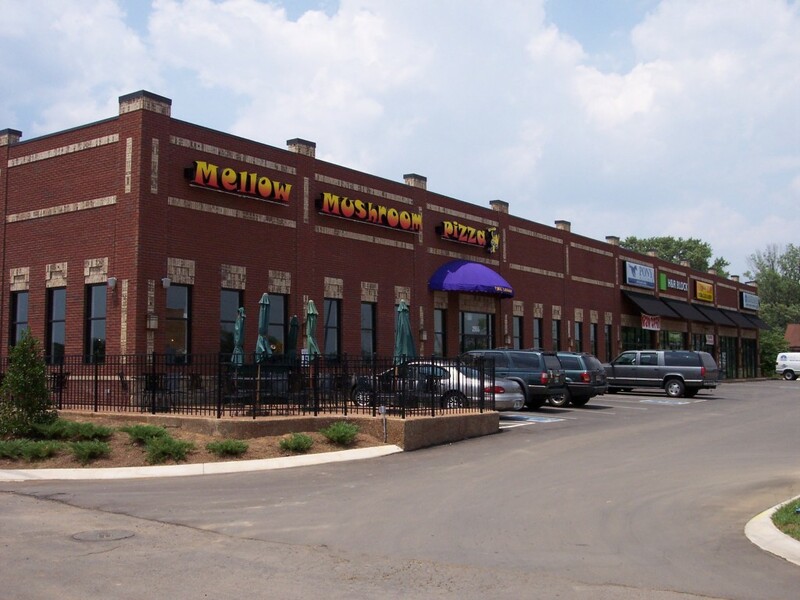 12,000 square foot strip center SOLD conveniently located by Walmart shopping center on South Rutherford Blvd anchored by The Mellow Mushroom Restaurant. 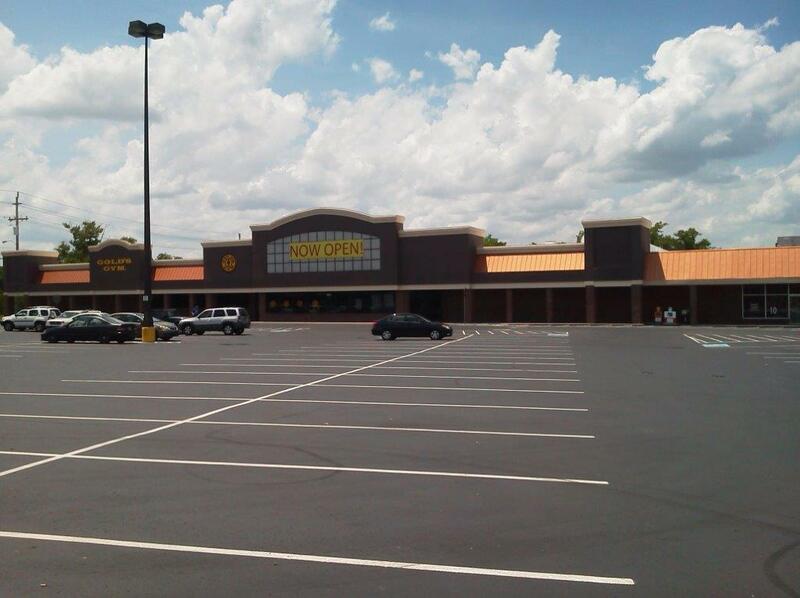 100% fully leased retail strip center conveniently located across from Walmart shopping center.